Which FRF program is right for me? This is a great question! FRF has workout programs for every level of fitness that address any fitness goal. Here is a quick breakdown of the various programs FRF offers. Take a look and decide which program would work best for you or, email me (click here to contact Aaron) and I can help find one for you. What is all included in each program? 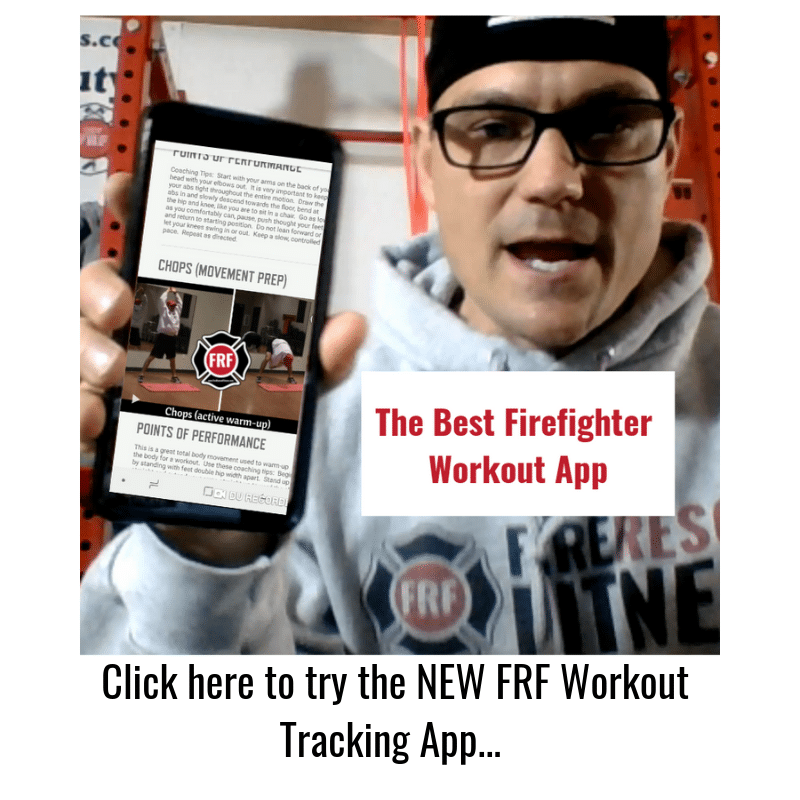 Each FRF workout program includes workout program, calendar of workouts, log sheets (that you can print and take to the gym), eating guidelines, recipes, access to our private FRF Facebook coaching group and the FRF app (coming soon). All this information is given to you via PDF downloads, video links and email. Once you purchase you are given access to the FRF portal where you can download all this information, ask questions and watch member videos. I purchased a FRF workout and have not received an email to access it. What do I do? Right after purchase you will be sent an invoice email and a separate access email with all your log-in information. Sometimes these emails are placed in a “junk” or “spam” folder so make sure to check there if you did not receive them. How can I connect with FRF on Social Media? Get some motivation from the FRF Instagram Account! 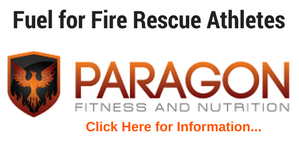 Are FRF (Fire Rescue Fitness) Workout Programs only for firefighters, EMTs and medics? No! As a matter of fact a lot of significant others of firefighters, EMTs and medics use the workout programs and see amazing results. 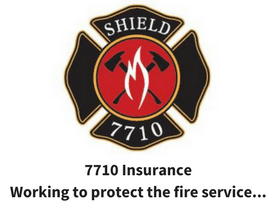 The workouts are designed to help firefighters, EMTs and medics get leaner, stronger, moving better and performing better and these results transfer to the general population also.